Kat’s back and in over her head with crooks, cops… and killers. 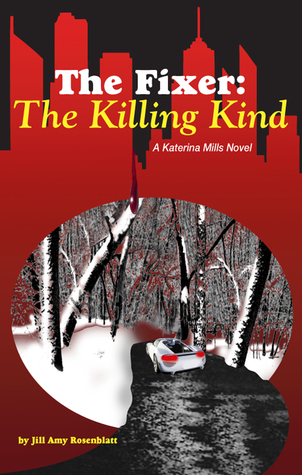 Christmas is around the corner but professional “fixer” Katerina Mills isn’t feeling the holiday spirit, juggling college classes, a lovesick cop, and demanding clients. Obnoxious hedge fund manager Simon Marcus wants his prized Porsche back from his vengeful wife. The job is hard enough until wise guy Anthony DeSucci shows up and orders her to bring the car to him. Rock star writer, Paul Patel needs something “special” to finish his next bestseller, something that will get Katerina a “Go Straight to Jail” card if she gets caught. As the jobs heat up, handsome, elusive thief Alexander Winter re-enters Kat’s life to tutor her in all things criminal. But can she trust him? 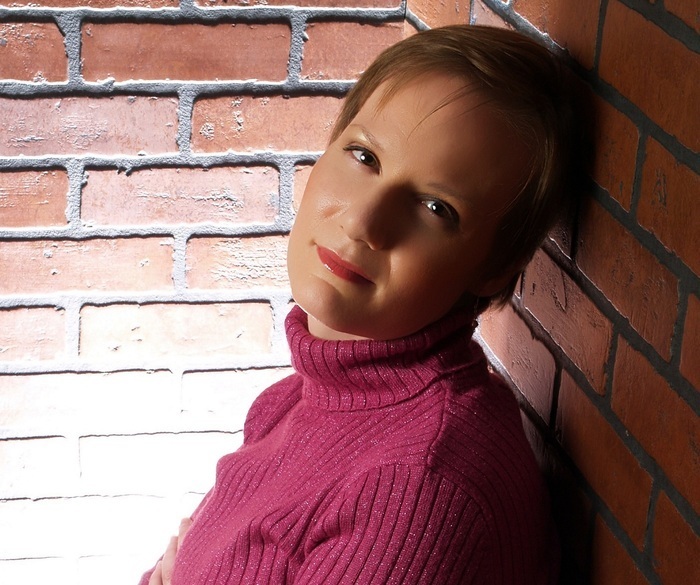 Catch Up with Jill Amy Rosenblatt on her Website ?, her Twitter ?, & her Facebook ?. This is a rafflecopter giveaway hosted by Partners In Crime Virtual Book Tours for Jill Amy Rosenblatt. 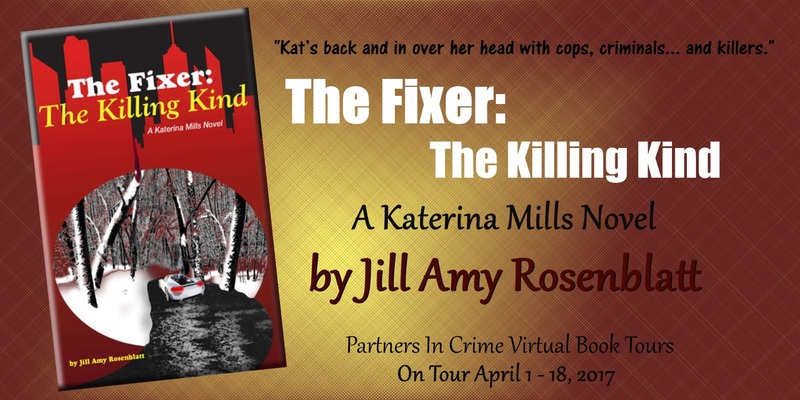 There will be 5 winners of one (1) Print copy of The Fixer: The Killing Kind by Jill Amy Rosenblatt. This giveaway is open to US residents only. The giveaway begins on April 1st and runs through April 19th, 2017. Thank you so much for the showcase and being a stop on the tour. I appreciate it!! I hope you get to read this book since it was a very suspenseful read!